The Projection Booth has been recognized as a premier film podcast by The Washington Post, The A.V. Club, IndieWire, Entertainment Weekly, and Filmmaker Magazine. 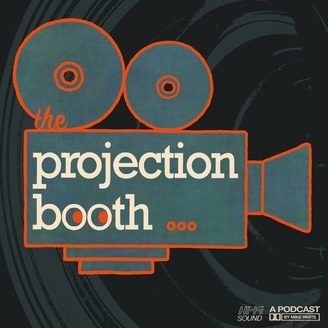 With over 400 episodes to date and an ever-growing fan base, The Projection Booth regularly attracts special guest talent eager to discuss their past gems, including Elliott Gould, John Waters, Ed Harris, Luke Wilson, Chris Elliott, Ellen Burstyn, Bruce Dern, Nicholas Meyer, William Friedkin, Julie Taymor, Joe Dante, and more. The podcast features discussions of films from a wide variety of genres with in-depth critical analysis. 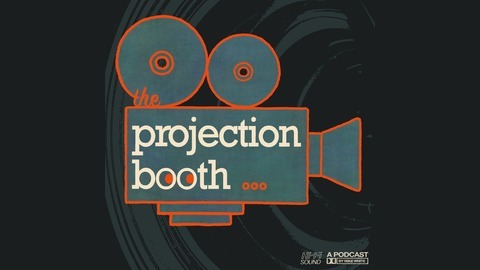 Follow us on Twitter @proboothcast and visit us at www.projectionboothpodcast.com.